The strain, the quality, the consistency, the freshness, the flavor, the scent, the benefits….it all starts with the flower! 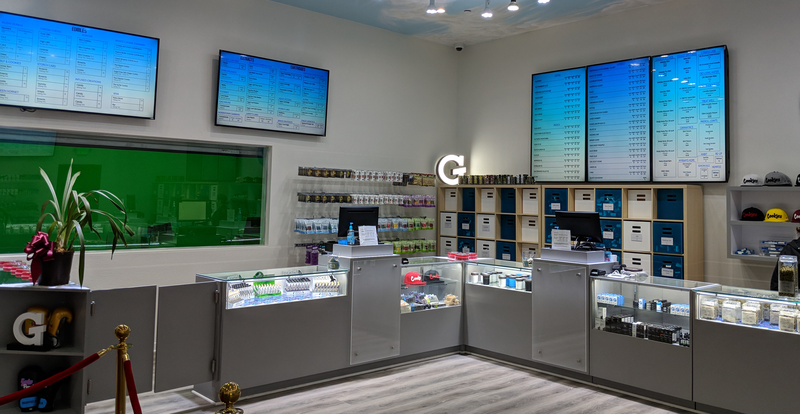 Cookies Los Angeles in Maywood, CA, located in the heart of Los Angeles County, is designed with the singular vision to produce world class cannabis and cannabis products. © 2018 C-Bite & Thin Mint. All Rights Reserved.